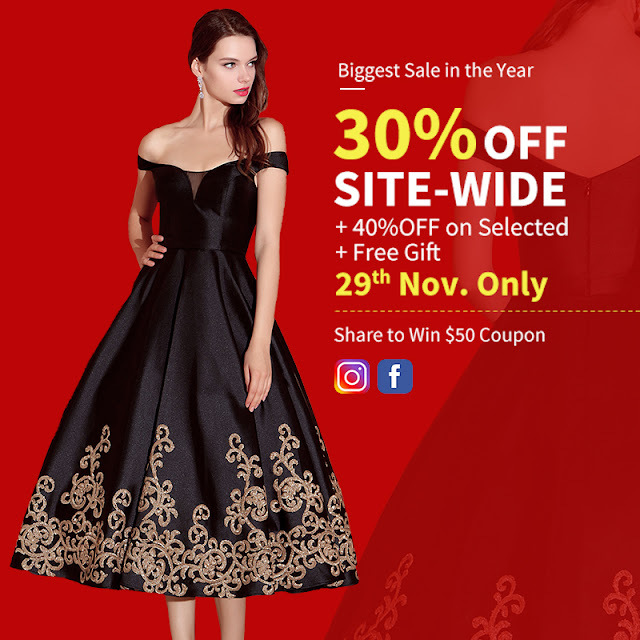 Biggest sale in the Year - 30% off Site-Wide, including 2017 new arrival dresses, beaded dresses, mother of the bride dresses, wedding dresses, etc, all you like. 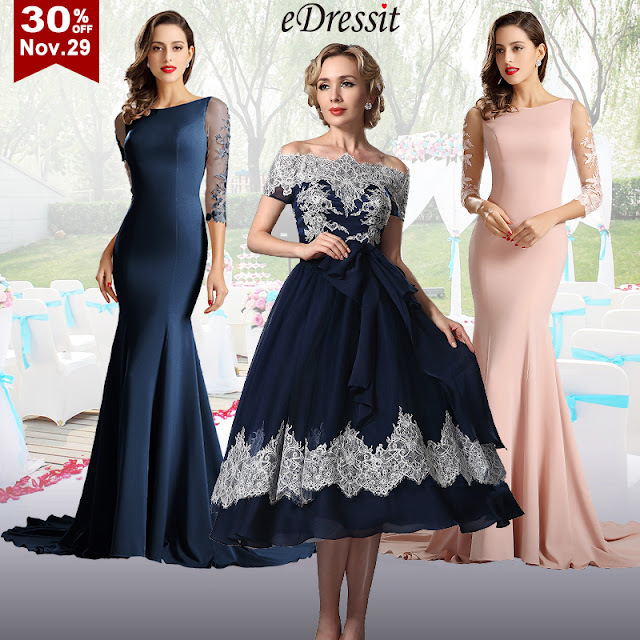 If you are looking for a dress for Christmas or certain party, you are adviced to see what the dresses are. 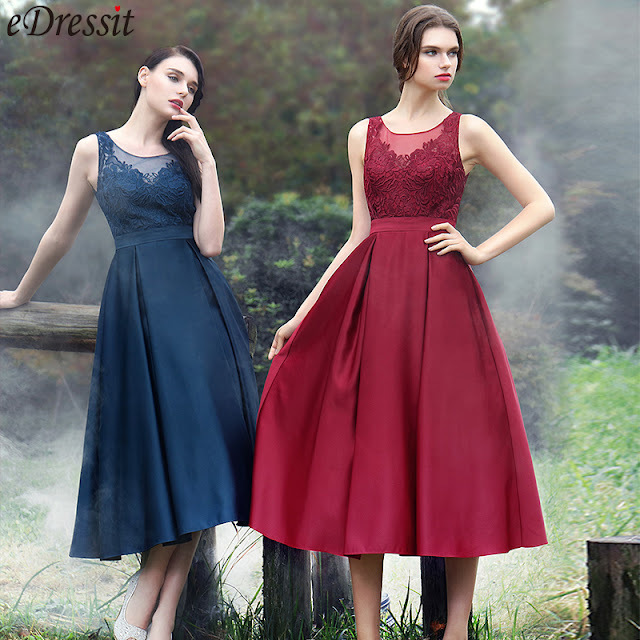 As a girl, fashion dress is a must in the wardrobe. It is also a nice gift for mother, girlfriend, wife, etc. 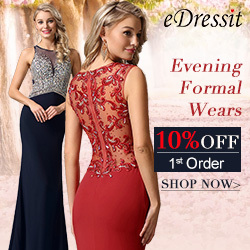 So, take chance to buy the discount new and affordable dresses. Once a year, don't miss out! 1. From 22nd Nov. 04:00 to 29th Nov. 24:00(Berlin Time),There are so many Bestsellers Dresses for sale, please stay tuned. 2. Random Free Gift on All Orders. 3. Sale items order should be paid in 24 hours after the promotion ends, or the system would cancel the order automatically. 4. Coupons and points cannot be used for this deal. 5. eDressit.com reserves the final rights of interpretation.